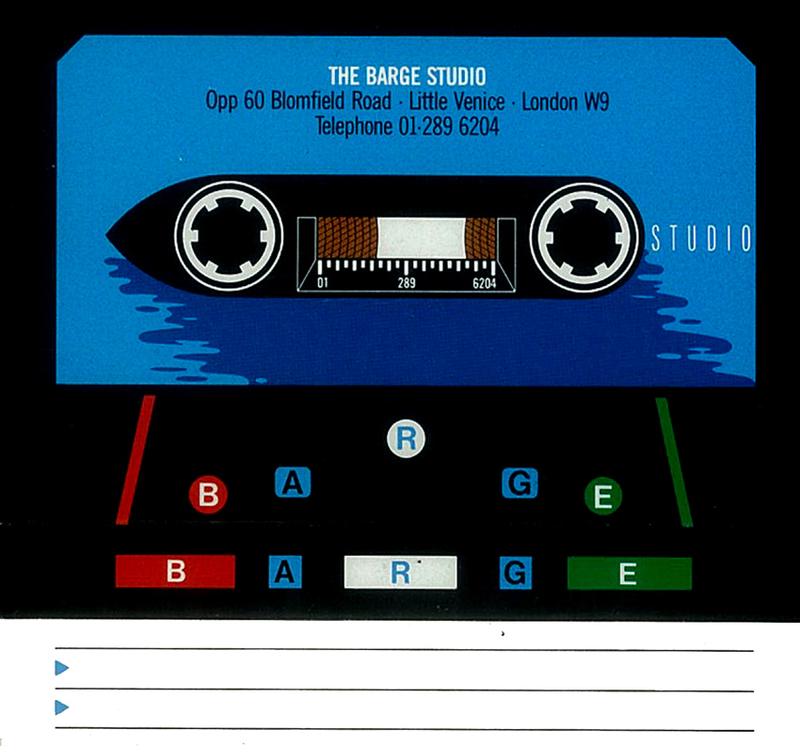 The Barge was a small recording studio situated on a floating barge in Little Venice. 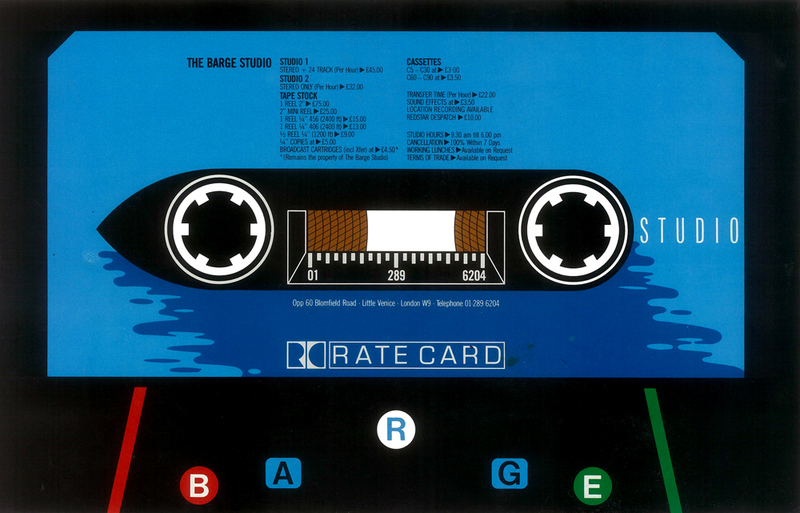 The project was commissioned just as the company was starting up and at a time when the industry was still using cassette tapes as a recording device. 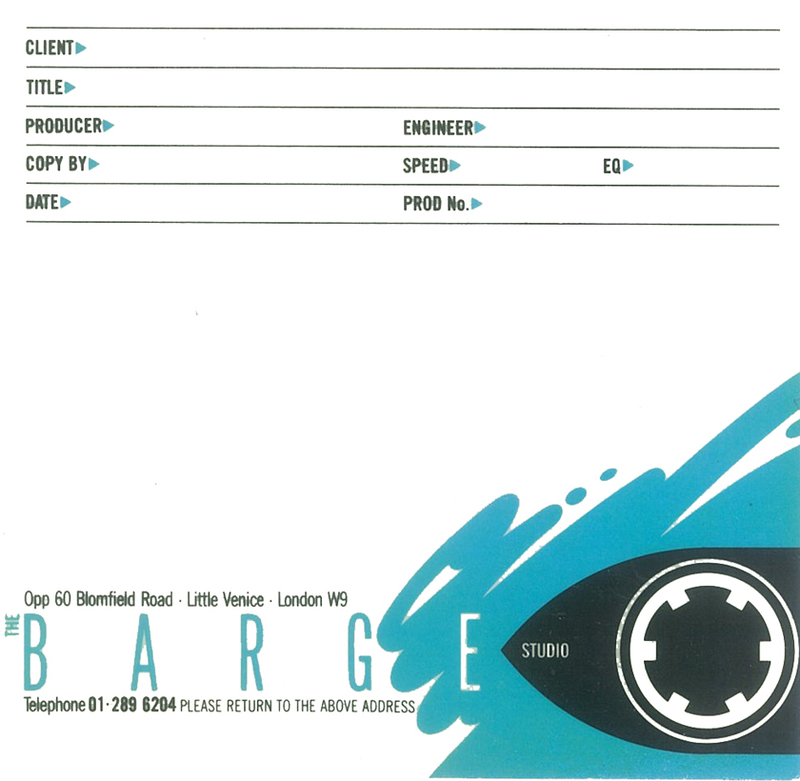 The brief included designing and developing the logo, and a wide range of stationery and launch material.